Looking for the best DJ’s in Buffalo? You have come to the right place! We cater to your events needs. The DJ can make or break any party and if we hear the word PARTY that is where we want to be! Whether you’re looking for a great party or an elegant evening, Toy Bros Entertainment is the best choice for getting the job done with style. Let us be part of your night. 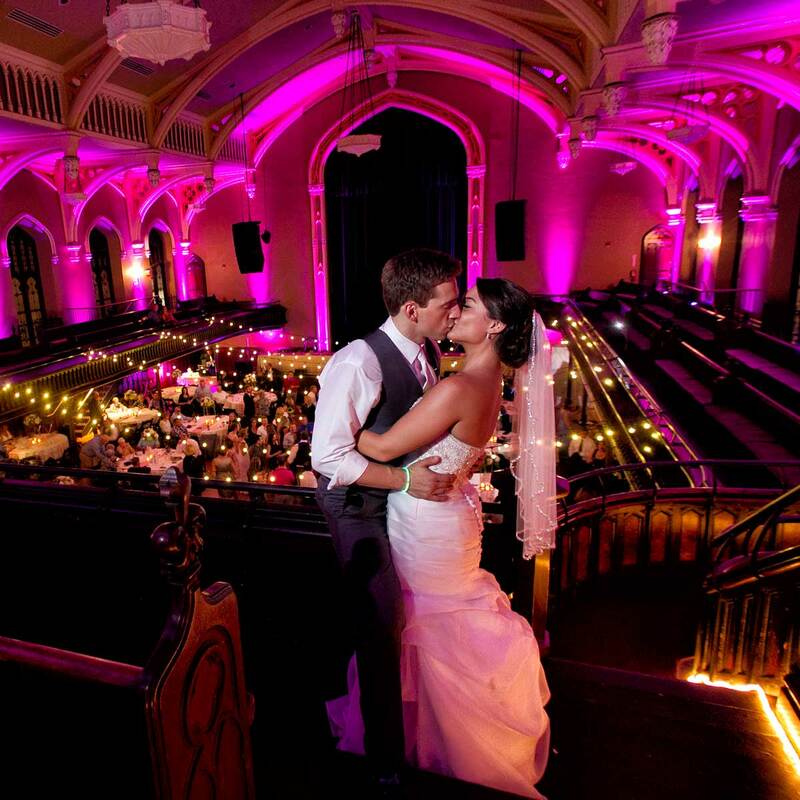 Toy Bros is the #1 ranked wedding company in the Buffalo and Rochester areas. 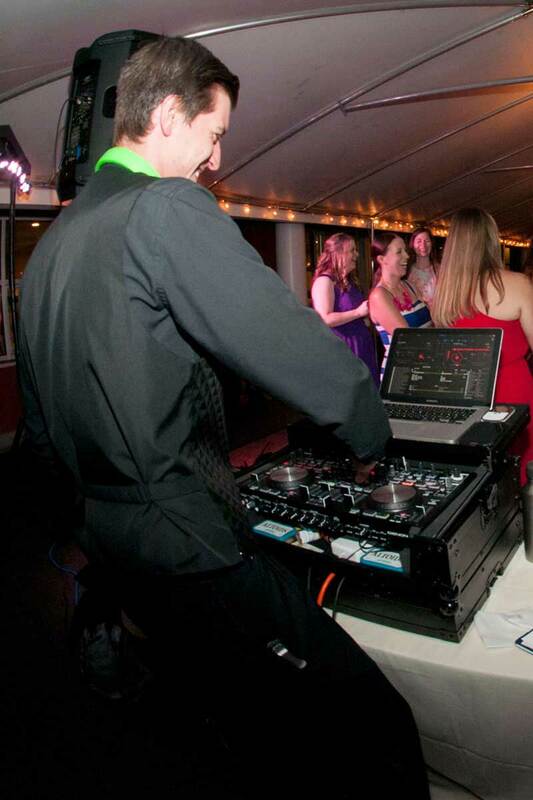 Our Buffalo wedding DJ’s are some of the most sought after DJ’s in Buffalo! We typically book out a year in advance and some dj’s book specifically 18 months in advance. Give us a call or shoot us an email to secure your event with us. Work with us, and you’ll see why we are the top rated DJ company in Buffalo. 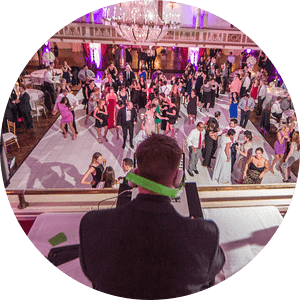 You can trust our specially trained DJ’s to help make your event the one your friends and family will be talking about for years to come! 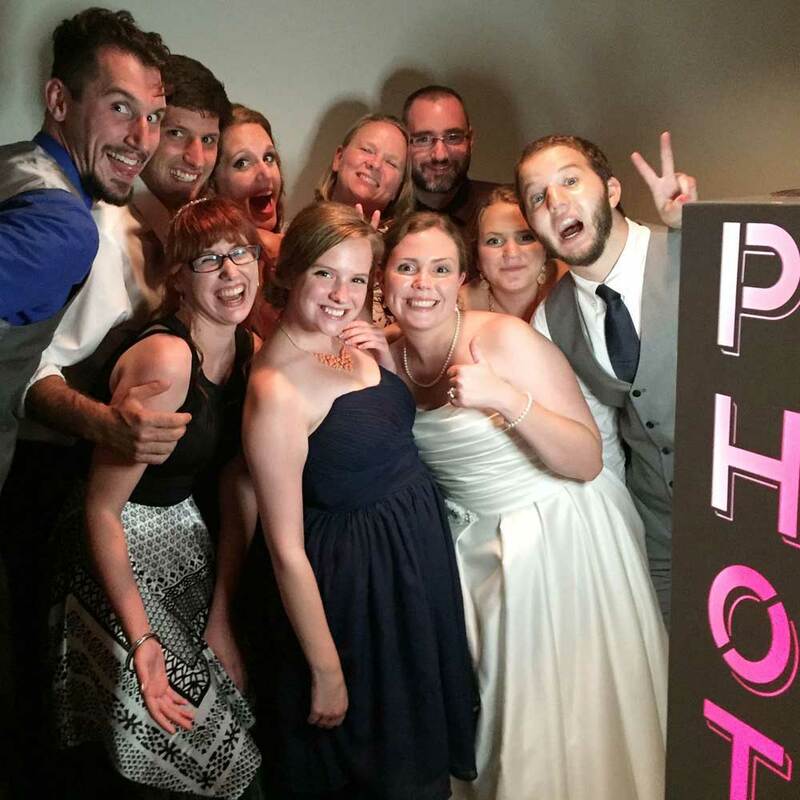 Toy Bros was the first photo booth rental service in Buffalo, and we continue offer the newest and most sought after trends in the photo booth world, including GIF, Mirror Booths, Filters, Green Screen & more. Strategically placed lighting can transform an ordinary room into a breathtaking wonder of color and elegance. Though inexpensive, it can make an enormous difference on the overall look and feel of your event. 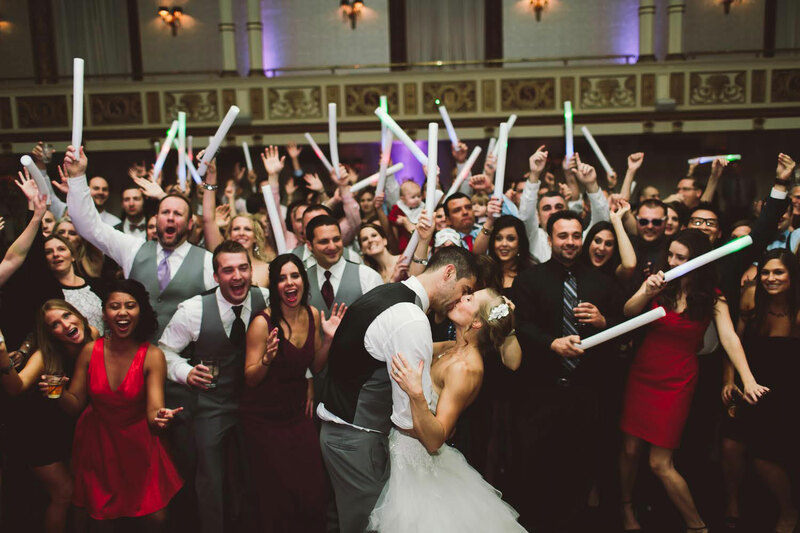 Read real comments and reviews on Wedding Wire from our past clients to find out why Toy Bros Entertainment is the top rated DJ, Photo Booth and Event Lighting Compay in Buffalo and Rochester, NY.